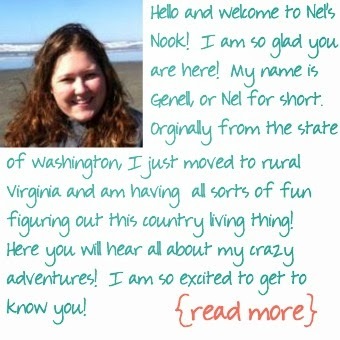 Last spring I joined Nel and a group of people from her work and their friends in a diet called Game On Diet. Being a protein addict, that part was easy but one of the requirements on the diet is to incorporate two large servings of vegetables each day. 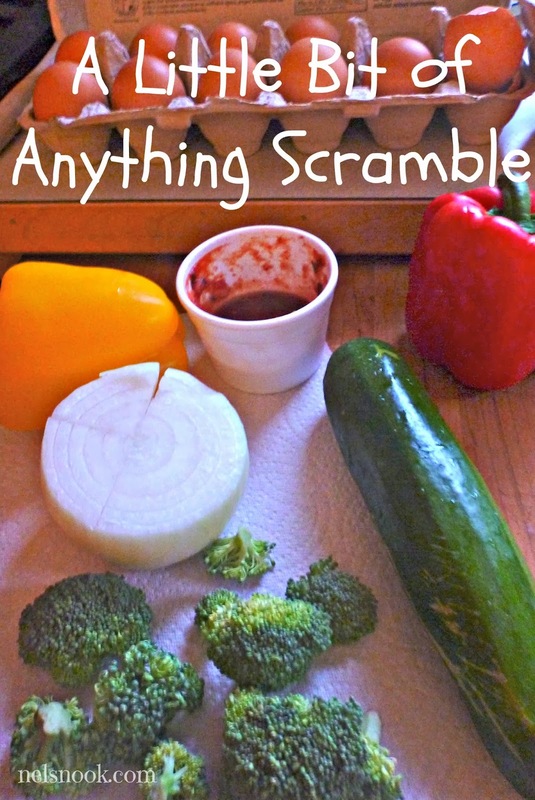 Easy to get a salad in at dinner but I was having trouble getting more veggies in during the day until I remembered my Brother-in-Law, Rob and his eggs, which led to this breakfast idea. Plus, it is a great way to keep the vegetable bin in your fridge fresh and well stocked. Peanut butter and jelly deep dish cookies - raspberry pie filling baked into huge peanut butter cookies. Plus a giveaway! I was compensated by Lucky Leaf to create this post, but as always, all opinions expressed are completely my own. Nothing goes together better than peanut butter and jelly right? How about peanut butter and jelly and cookies?? Yep thats right I took everyone's favorite lunch time combo and turned it into dessert! 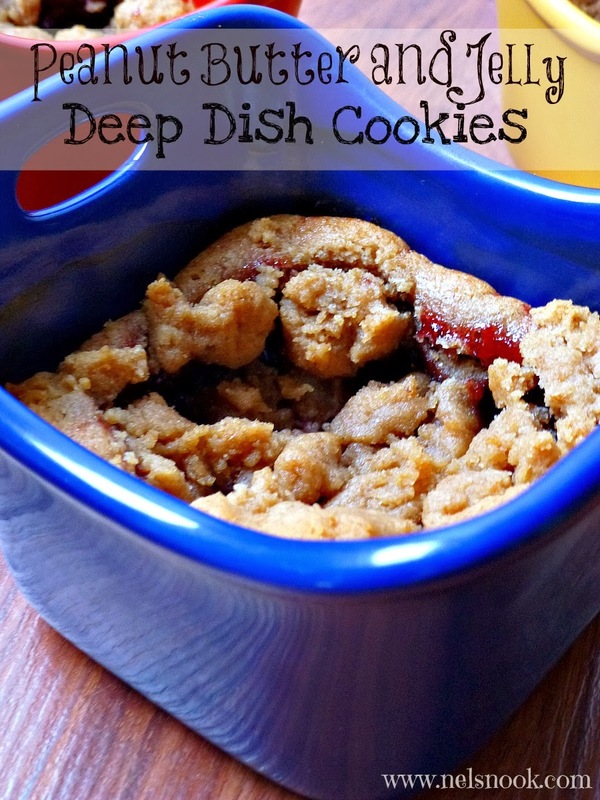 And not just any dessert these peanut butter and jelly deep dish cookies are to die for. I recommend pouring yourself a huge glass of milk and maybe sharing with a friend... maybe! But seriously these cookies are not your average cookie - they are huge. And they are the perfect balance of sweet, salty, and tart. Plus if you are super corny (like me!) these would be the perfect dessert for Valentine's Day, that is if your significant other doesn't like chocolate... but then I would wonder why you are with them unless your plan was to keep all of the chocolate for yourself and then I would say good plan but I digress. Back to that Valentine's Day idea - wrap up one of these cookies and put a card with it that says "You are the peanut butter to my jelly" and you have the perfectly corny Valentine's Day gift! Pre-heat your oven to 350 degrees. Spray your ramekins (optional but helpful for clean up) and set aside. In a mixing bowl, beat together the butter, peanut butter, sugar, and brown sugar until smooth. Add the egg and vanilla and mix until incorporated. Add half the flour, cornstarch, and baking soda and mix until fully incorporated. Add the other half of the flour and mix again. Beat until the dough balls together in big clumps. In each of your ramekins, put a big scoop of dough in the bottom of each ramekin (about 1/4 cup). Press the dough flat and up the sides about a half inch. Put a big scoop of the Lucky Leaf Raspberry pie filling into the cookie dough - filling it up to the top of the cookie dough on the sides. 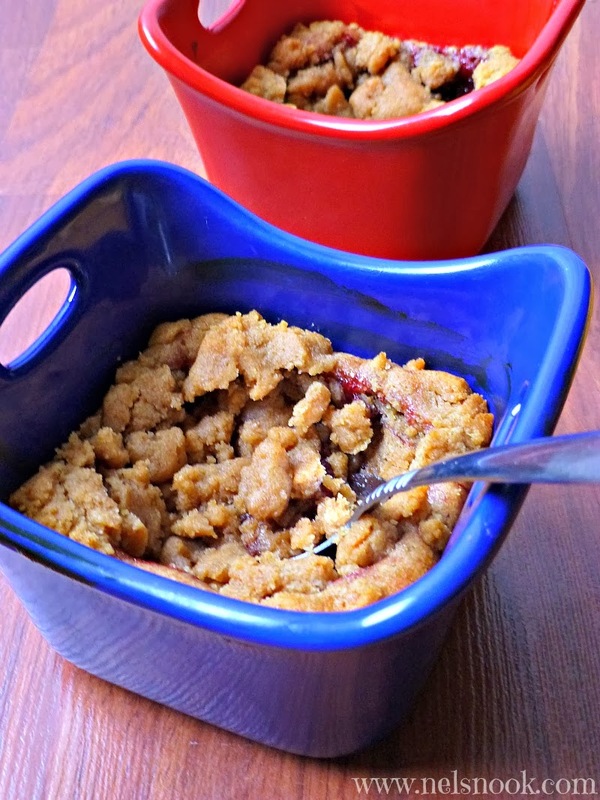 Crumble cookie dough over the top of the pie filling. Bake for 18-20 minutes or until the cookie is golden brown. This recipe made 5 cookies in the Rachael Ray Bubble & Brown Square Singles Stoneware (10 oz) but it would easily make 6-8 cookies using smaller ramekins (6 or 8 oz size). If you use smaller ramekins reduce the baking time. Oh and one last thing - whats better than peanut butter, jelly, and cookies?? Well that's easy - peanut butter, jelly, cookies and a GIVEAWAY! Lucky Leaf will be providing one winner an of Lucky Leaf pie filling, a recipe card and a Rachael Ray Bubble & Brown Square Singles Stoneware set. Each entry must be accomplished exactly as it is stated for it to count. Please be sure to use the same email address when you leave a comment as you do to entry the giveaway so I can verify your entry (or put your email address in the comment). Make sure to use a VALID email address so I can contact you if you win. All entries will be validated before a winner is contacted so please be honest and only mark the entries complete that you completed. After being contacted by me via email winners will have 72 hours to respond to my email to claim their prize. After 72 hours another winner will be chosen.